Ayyappa Swami Pooja is specially done by single person who is under fasting for one mandalam by having a holy ayyappa swamy maalai. The first time who wear d maala and who is going to visit sabari mala that devotee is also called as “ Kanni Swamy ”. Lord Ayyapa Swamy is the son of god shiva and Mohini, the poojai for is done to god Ayyapa swamy and then Chorus sounds of mantras, and archanai is also convey to him and the poojai is carried out by performing Padi Pooja by chorus sounds of slokas and lamps with glorious lights offering the ghee to the lord. When To Perform Ayyappa Swami Pooja? 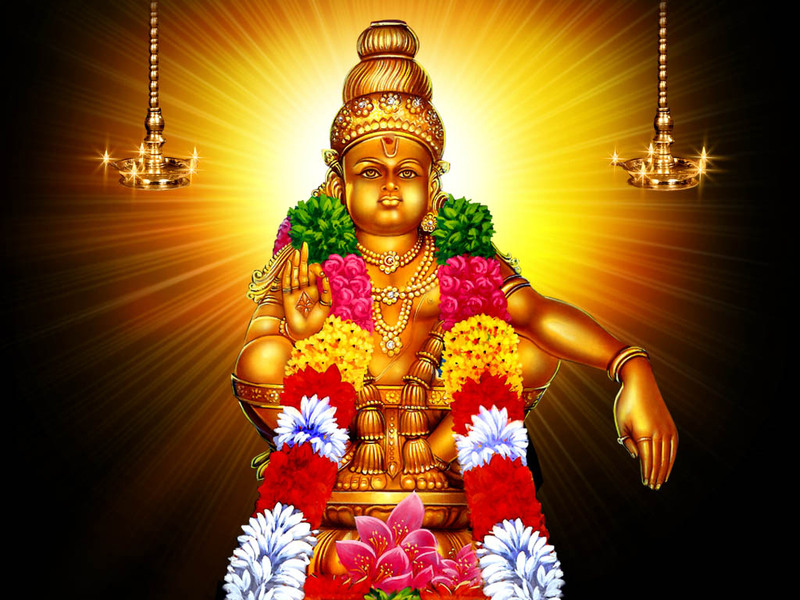 Ayyappa Swami Pooja is especially performed in the months of December and January.